Medium-weight Featherwale Corduroy that's 100% cotton, 100% machine washable, 100% luxurious, and in the perfect shade of teal is 100% my new favorite skirt! Featherwale Corduroy is significantly warmer than the thinner shirting I use for my other skirts, while still being thin enough to drape beautifully and versatile enough for an easy spring outfit or a winter, layered look. 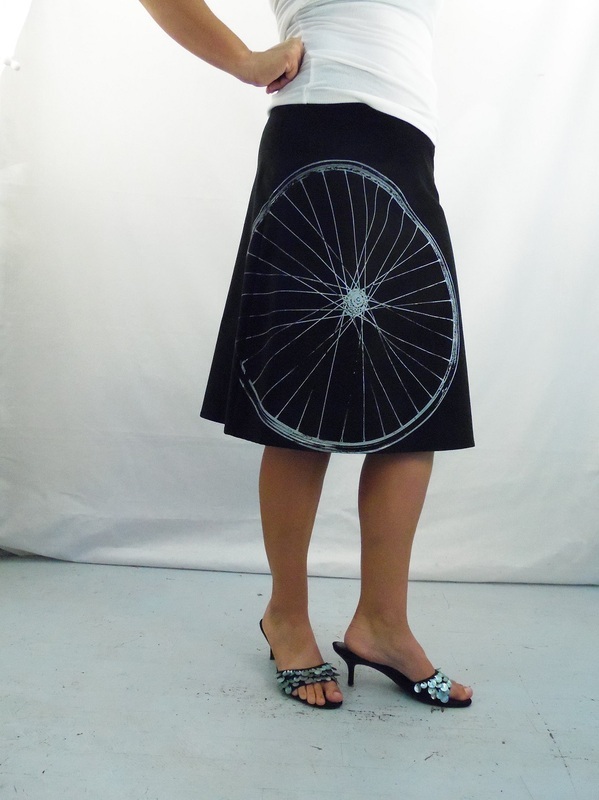 All of my skirts are made in small batches and printed-to-order, just for you. Because each skirt is printed by hand, yours may vary ever-so-slightly from the skirts in the photo. They are all easy fit, easy care, easy to exchange, and the best quality.